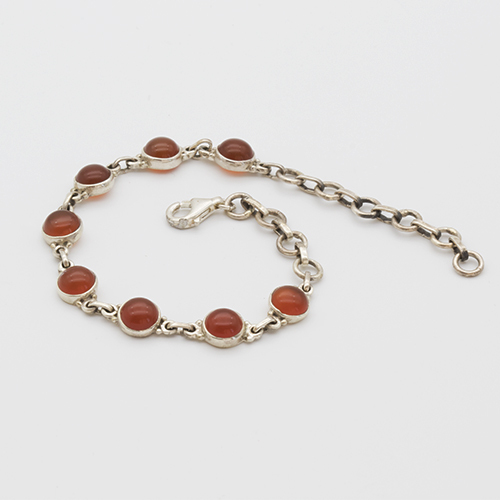 Carnelian is excellent for restoring vitality and motivation. 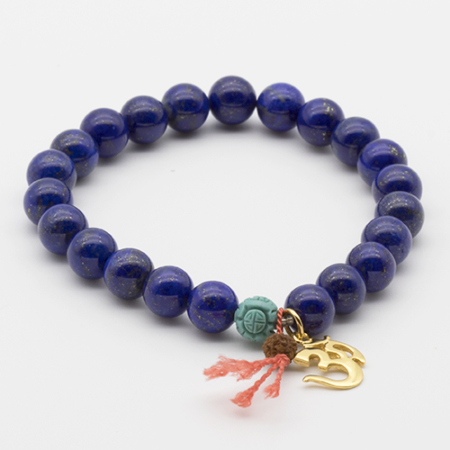 It activates the 1st, 2nd and 3rd chakras bringing an influx of life force, sexual and creative energies. 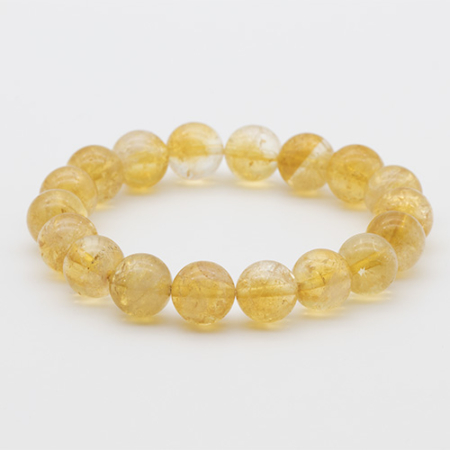 It improves metabolism, promotes positive life choices and builds confidence.